There’s a whole world of crypto out there. It’s immense, ever-growing, and fast moving, leaving crypto traders caught between push and pull of time and money. On the one hand, it’s wise to take the time to learn about the markets, new ICOs, and crypto trading in general. Blindly trading crypto can lead to bad decisions and cause substantial losses. On the other hand, all those hours spent learning can end up costing you anyway. Usually, this desire to get going prompts new traders to jump straight into the deep end of the crypto waters, often sinking a bit before learning to swim. It’s a constant lesson in trial and error. But today, we want to give you a few tips so you can try more and err less. So instead of learning from your own mistakes (and paying for the lesson), you can learn from someone else’s for free. Have a plan in place. Treat your plan as if it’s the law as if it’s set in stone, as if you will spontaneously ignite if you don’t follow it. Your plan is god, and you, you are just a mere human. Emotions tend to take over in the heat of the moment: you’ll find yourself getting greedy, scared, and anxious. But don’t let those feelings lead to impulsive actions. To trade well, you need to trade smart. And to trade smart, you need to stick to the plan. Trade with a reason. If your plan is the law, then your reason is that one weird incident that resulted in a supreme court ruling — it may not end up as the most important part of your plan, but it’s necessary to get the ball rolling. You should always have a logical, well-thought out reason before entering a trade. It can be tempting to trade blindly or follow the crowd, but giving in to that temptation can prove financially fatal. Cut your losses. If you’re losing, get out while you still can. You’ll almost certainly want to hang on, to hold out hope that things will bounce right back up to your entry point. But the laws of gravity don’t apply in the Wild West of Cryptoland. What goes up does not always come down, and what goes down does not always come up. Yes, it hurts to lose. Every. Single. Time. However, at a certain point, your only option is to mitigate the blow to your wallet. Don’t put all your coins in one crypto. No matter how much research you’ve done or how good your gut feeling is, you should never rely on one crypto to carry you to the top. The crypto market is unpredictable, which literally means that no one can predict what will happen. Just when you think you have it all figured out, it betrays you as badly as that snake that tried to eat its owner. Never trust a snake. Never trust a crypto. Trade your crypto against crypto. The world runs on fiat, so your brain probably does too. It’s easy to understand that one ETH is worth $800, but harder to wrap your head around it as 0.01 BTC. But if you’re a savvy trader and you know what you’re doing, you can do well trading one coin for another. Assess prices in terms of crypto pairs — compare crypto against other crypto, not just against fiat. Good luck out there in the crypto-jungle! We’ll be back next week with more tips, tricks, and handy guides. 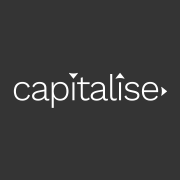 Stay in the loop with Capitalise. Legal Disclaimer: The tips given do not constitute any trading advice, recommendations, or suggestions. 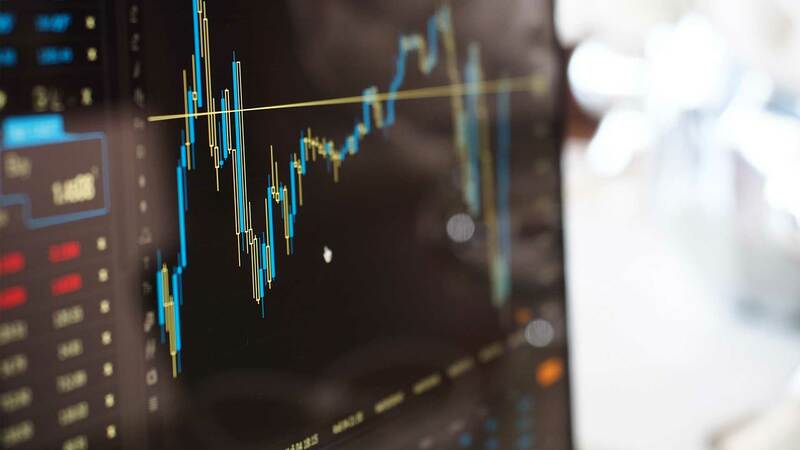 Investors using Capitalise to create trading strategies should do so based on their own independent testing and research to achieve their own goals and objectives.